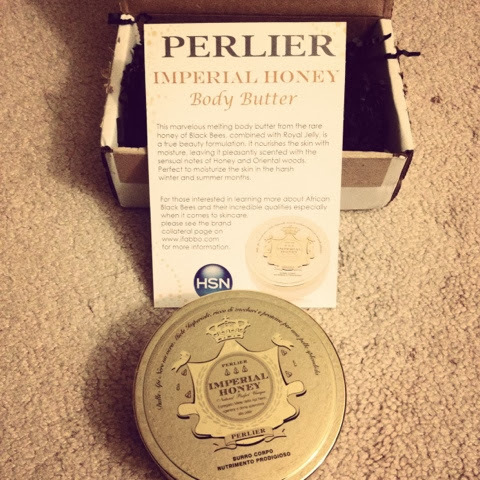 Thanks to iFabbo.com Shop for letting me sample the NEW Perlier Imperial Honey Body Butter! I've already tried out a few Perlier products and loved the different scents and products, so I'm not surprised that the new body butter was simply divine. It's butter-like creamy moisturizer is amazing and perfect for dry skin. It contains Royal Jelly with notes of Honey and Oriental woods. TIP: Apply after shower for amazing results.